Juvéderm Voluma XC is used to bring back life to your cheeks that have started to sag and lose volume due to aging. Results have been reported to make you look years younger and may last up to two years. 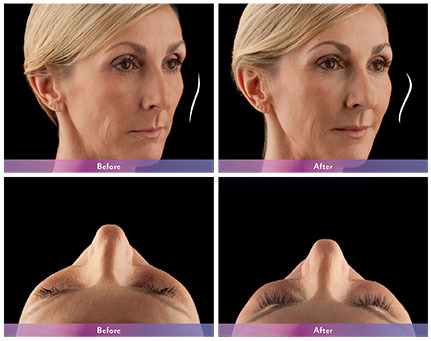 It is delivered by an injection into the cheek and surrounding area of the mid-face to correct volume and fullness. 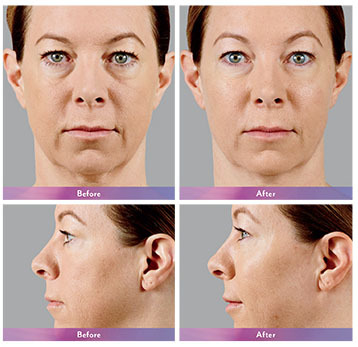 It is indicated for deep (subcutaneous and/or supraperiosteal) injection for cheek augmentation to correct age-related volume deficit in the mid-face in adults over the age of 21 using hyaluronic acid.